If you're tired of razor rash, bumps from waxing, and burning from hair removal creams then these treatments are the answer to your prayers. Rashes and bumps will be a thing of the past after your procedures are finished. Your bikini area will be smooth and free of annoying coarse hairs. Any hairs that might remain will be the fine light colored hairs that don't really cause any irritation and are viewed as naturally occurring. Over time a woman's body becomes more susceptible to excessive unwanted hair growth. At an early age women often have light colored hairs that are superficially visible. Over time these hairs can become coarse and begin to darken. Hair on any area of the face can be removed with the exception of the area around the eyes. If a woman is afflicted with a condition known as hirsutism she may begin to grow hair in the same way a man does. Fortunately this doesn't have to be a problem any longer while undergoing you're treatments. 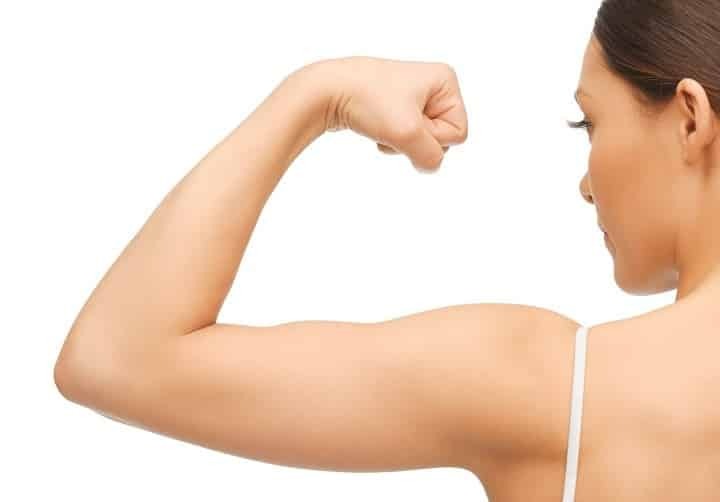 The arms are often a concern for many women. It is not uncommon to hear complaints about how much time is spent shaving, waxing or using hair removal creams on the arms. These annoying temporary methods of removing the hair can lead to irritation of the skin as well as irritation of the follicles. One of the side effects of these methods can be the formation of ingrown hairs. Laser on the legs can be a real blessing for those tired of bending over to shave or applying hair removal creams. It takes several treatments but every woman can have soft and smooth feeling legs thanks to the miracle of the laser. When deciding to have your legs treated be prepared for long sessions. The size of the area to be treated on the legs is often underestimated due to the cylindrical nature of the area. If the full area of the legs were somehow flattened out the sheer size of this expansive real estate would be immediately apparent!